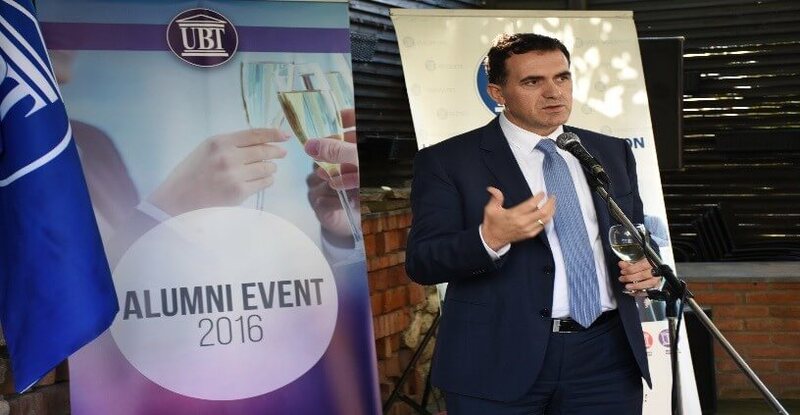 The alumni network (Alumni) is in the function of developing and advancing the teaching and non-curriculum process at UBT as an indispensable and special asset. Alumni will be present with their successes in providing experiences and professional achievements for young students so that they also have a successful job market connection. Announce job vacancies advertised by industry via electronic address, newsletter, radio programs, etc. How to sign up for the Alumni network?